Enabling employees to telecommute and perform patient pre-registration, scheduling and financial counseling has saved the system money and improved employee satisfaction. 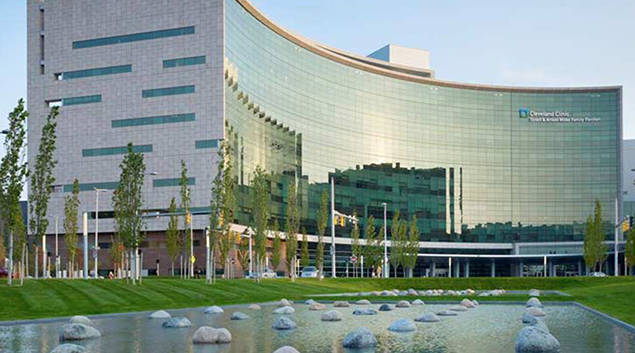 The Cleveland Clinic is piggybacking on its own innovative initiatives of enabling remote engagement for patients with scheduling, education and health records by establishing a virtual workflow for revenue cycle staff as well. Known as Patient First Support Services, remote staff perform certain revenue cycle activities such as pre-registration, scheduling, financial counseling and customer service. Peris said the work-at-home program saves money because it cuts overhead by reducing the amount of brick-and-mortar space needed by the system for operations. And it also reduced employee turnover and absenteeism. Even more important than that, however: Enabling them to telecommute enhanced both employee engagement and productivity. Peris said in her area alone productivity has increased by 113 percent thanks to the remote program. If there is a downside, it’s that some of the staff initially have difficulty adjusting to the lack of constant engagement that comes with the office, so leaders have really had to learn how to manage differently. “They miss being able to stand up and look over the top of their cubicle and say can you help with this or just walk over and grab a supervisor,” she said. Management must strive to keep the communication lines open and support engagement and education. That’s something Peris said they are still working on and have developed a new course to help leaders manage a remote workforce.